Free high resolution photo of a collection of teapots on a fireplace mantle. 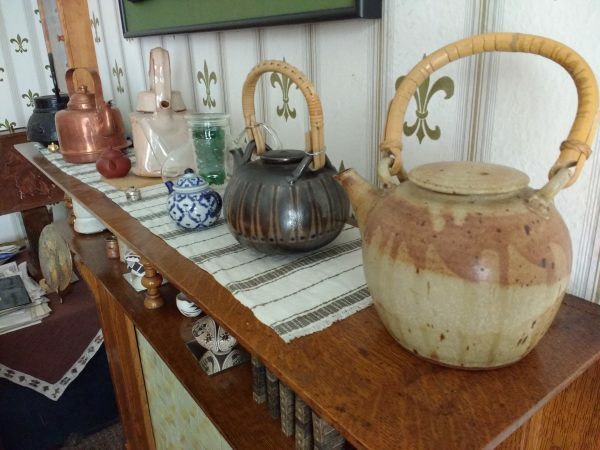 This image shows a variety of ceramic and metal teapots. Free image for any use.